When you are struggling for money every little bit saved makes a big difference. 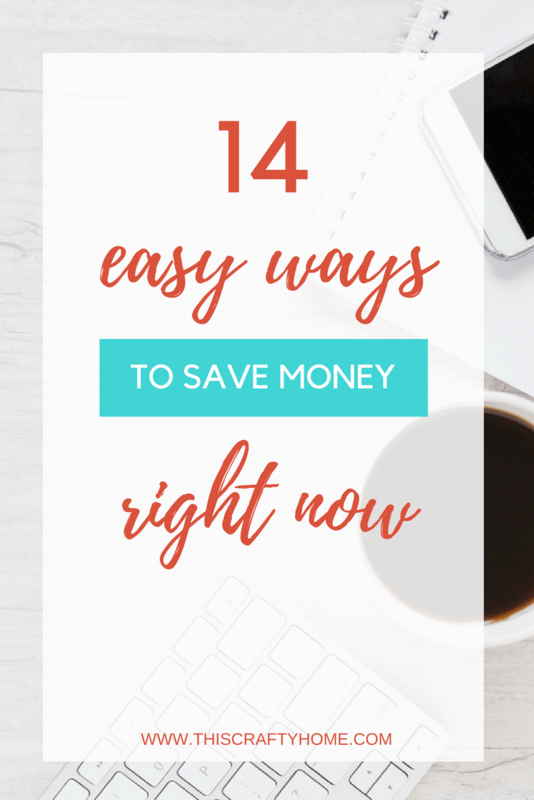 Whether you are trying to pay off debt, saving for a big purchase, or just trying to be financially responsible, these small ways to save money now should not only help you succeed but make you feel like you are actually making progress! We started our journey to being debt free almost two years ago and since then saving money wherever we can has become a way of life. We are always on the lookout for new ideas to save a few bucks. 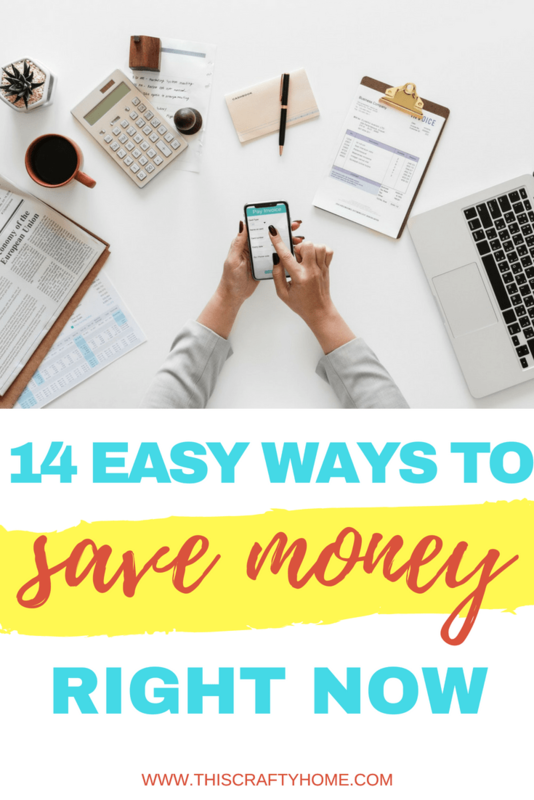 These tips on saving money now are ones that we have used and have helped us save money for my maternity leave as well as pay off over $32,000 dollars in debt! 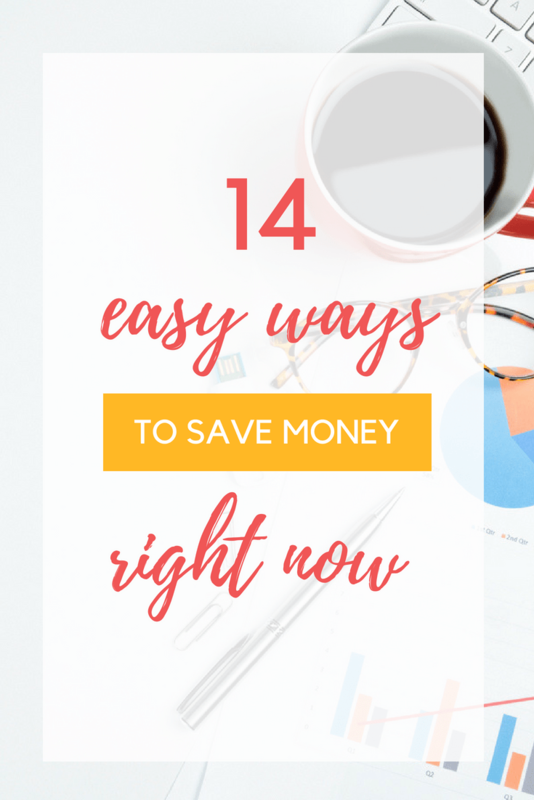 This is seriously the easiest way to start saving money. Setting a budget makes you realize exactly how much you are spending, and where! 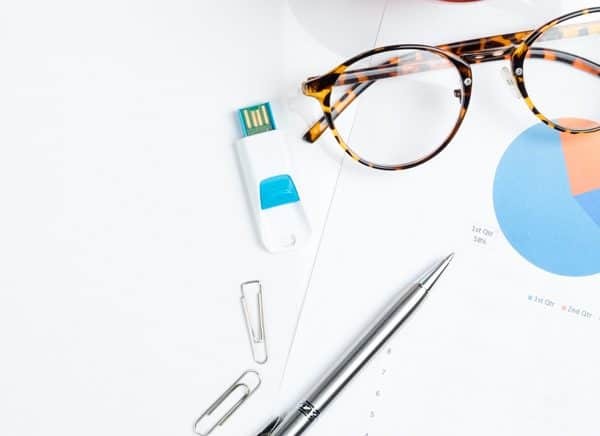 It’s a little shocking at first if you haven’t been paying attention to your spending habits, but it is the fastest way to start saving money now. Awareness is key! Read my post on how to make a budget that works for your family here. 2. Cut your cable bill! I know this is hard, but there are so many options out there other than traditional cable. It is crazy to keep it around when you need to save money now. I’ve personally used Sling TV and Playstation Vue’s paid services, both of these have live TV just like cable. I LOVED using Playstation Vue and would subscribe again in a split second if we weren’t trying to pay off debt. What we use as free alternatives is Youtube, various apps or websites of TV stations that offer streaming, and of course Amazon Prime (this isn’t technically free, but if you pay for Amazon Prime the streaming included is awesome). You’d be surprised how much there is out there that you don’t have to pay for. 3. Reduce your phone plan! Let’s be practical, you can’t get rid of your phone altogether. But there are a ton of services that are way cheaper than a contract plan that can help you save money now. 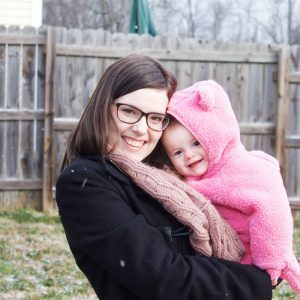 I have used services like Ting where you pay for what you use, but with a toddler who really likes youtube using AT&T’s Prepaid plans has been significantly cheaper for us (and if you put it on auto-pay they knock off $10 a month)! This is something that I literally do every time our bill goes up. Calling your internet service provider and asking for a discount actually works. You might just save $10 a month, but that adds up, and you do not have to sacrifice your speed or quality of service. Meal planning does not mean you have to change what you like eating. It just means you actually make a plan for what you are going to eat for the coming week. This leads you to buy less impulse buys at the grocery and less food that spoils. How many times have you went to the grocery and bought a ton of food only to discover you only had enough to make two complete meals because you were missing ingredients for anything else? Check out my post here on how we save money by meal planning! Credit cards are a great thing when you pay them completely off every month, but more often than not they end up leading you to overspend. Stopping using your credit cards will help save money now by putting you in the right headspace. If you are spending money straight out of your bank account you always have to be more aware of how much you have spent and if you are actually on budget. My husband and I have gotten really good at our stay at home date night execution at this point. 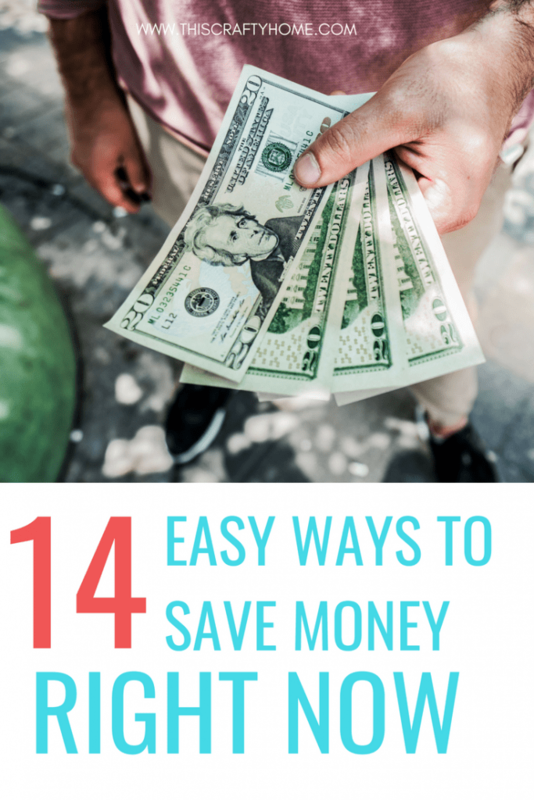 This is a super easy way to save a significant amount of money if you do date night often and it’s a great way to get creative. A classic dinner and a movie date can easily cost you around $75. Instead, rent a Redbox, and get groceries to make a killer dinner. Don’t make it an everyday dinner, this is date night! Get a steak or some seafood that you normally wouldn’t make. Saving money can become overwhelming, and taking a little more out of your budget to treat yourself when you need to take a break is ok! If you don’t have Amazon prime, stop right now and get it. You will spend money upfront, but you will save so much more! This isn’t just for special purchases either. Amazon has everyday things you’d normally just pick up at a grocery store too. It won’t always be cheaper, but checking is definitely worth your time! They make it super easy to do this. Just open up the Amazon app and click the camera icon right next to the search bar. You can scan the barcode on the item right in the store. If there is something that is cheaper on amazon but you just can’t wait to get it, you can always utilize price matching! Stores like Target, Best Buy, Lowes, and more all will price match to Amazon. The Krazy Coupon Lady has a great guide to 13 stores that price match Amazon along with directions on how to do it at each store. These are just a few of the many ways you can start finding and using coupons to save money! If you really do want to start extreme couponing, The Krazy Coupon Lady has a Quickstart guide to couponing that is a massive help. While taking a vacation is great for your mental stability the cost to just get where you are going can easily throw your savings plans for a loop. Instead, cut your vacation budget in half and do some really cool things while staying at home! Side note: Make sure to check out Groupon for discounts on these services around you. Hopefully, you don’t have debt that has gone to a collection agency. But if you do, do not pay the whole balance. You can almost always negotiate with them to lower the amount owed by offering to pay the debt off in full. This can easily save you some serious money right now. We’ve used this method on hospital bills before and saved over $1,000. Check out this article by The Balance that helps take you through negotiating with debt collectors. Shopping online can sometimes get your bank account into some trouble, but there are some great online shopping resources that can save you money now with little to no effort! Ebates offers you cash back on purchases, then sends you a check for your earnings! You can install the browser extension and whenever you are shopping on a site they are affiliated with it will pop up and let you know what percent back they are offering currently. Ebates has a ton of retailers that you already shop at and you can sign up for an account here and they will give you $10 just for signing up! Honey is a great new program that does a lot of cool things, but most notably it searches the entire internet for you and finds coupon codes that are available for your purchases! They also will let you know on Amazon when there is another listing for the same item that is cheaper. There are a ton of cash back apps out there right now, but Ibotta and Checkout 51 are my favorites. They are super easy to use and there is almost always an offer available that you can cash out. These two apps work pretty similarly, after your trip to the grocery you can redeem cash back on certain items by uploading your receipt. 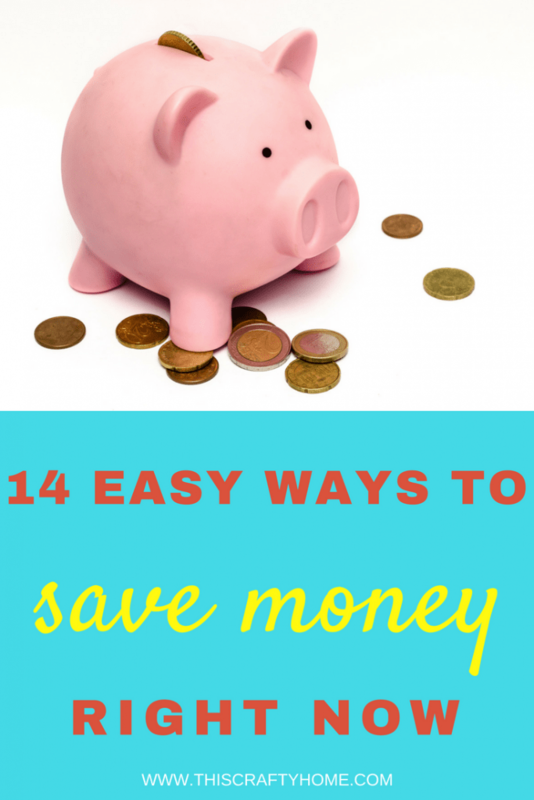 It’s a pretty painless way to save money each time you go to the grocery! I can’t even tell you how much money Aldi has saved my family in groceries, easily hundreds of dollars this year. Find your local discount stores and do all your shopping possible there. Instead of running to Target for a new purse I always visit Bargain Hunt first. They receive Target merchandise and sell it for a fraction of a cost. I have bought two work bags for less than ten dollars a piece that would have cost over $40 normally! These stores may be hidden gems in your community, but once you find them you will never want to pay full price for anything again. 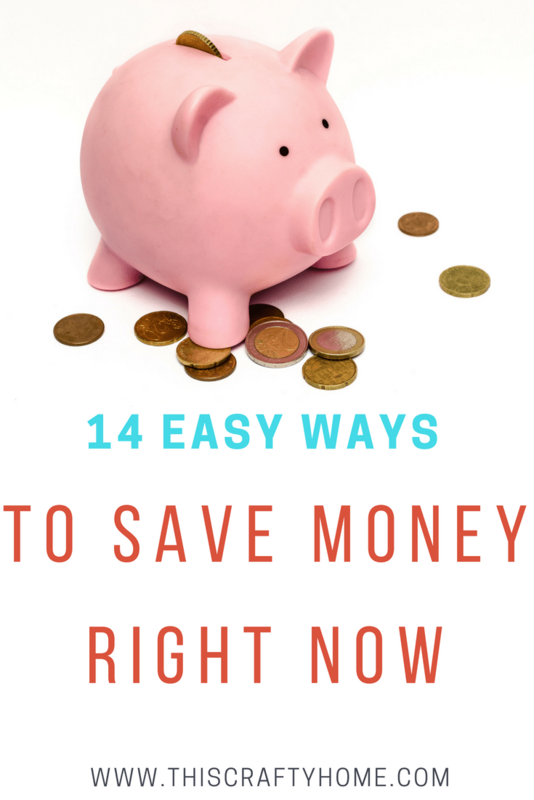 Saving money now is easy. You can do this! 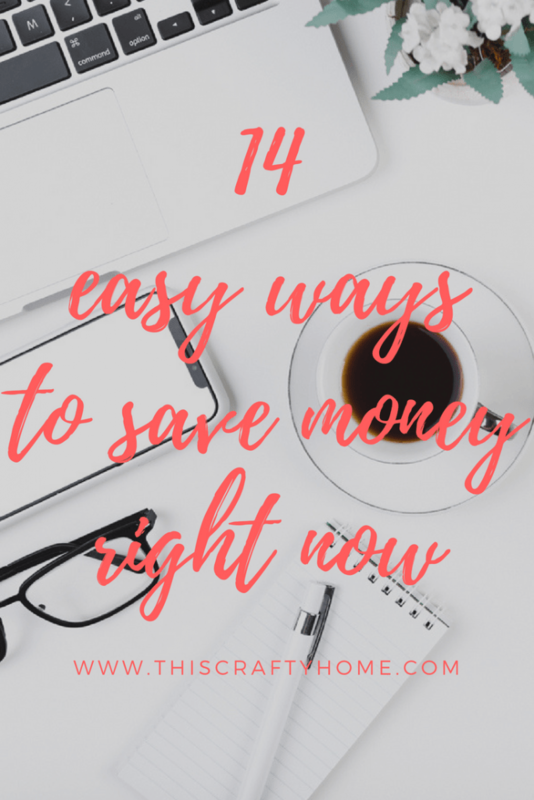 There are so many ways to save money right now, these are just my personal favorites. A lot of times saving money is more in your head than anything, and having the confidence that you can actually do this will go a long way. Love these tips? Share this post with your friends!